On December 11, Indian Cricket Team’s captain Virat Kohli got married to his long-term girlfriend Anushka Sharma. The fans of the star couple were ecstatic to say the least. 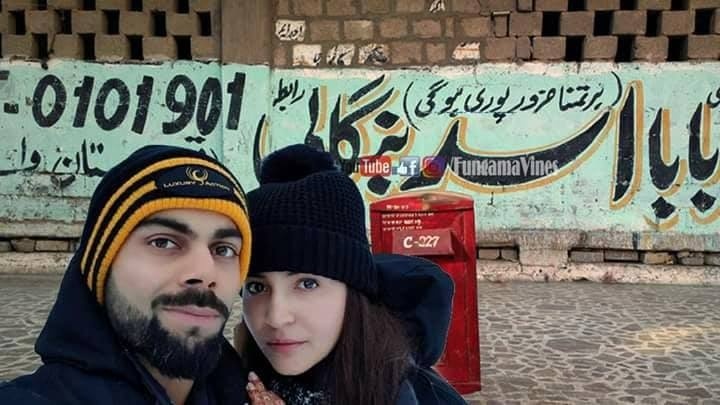 When Anushka Sharma publicly shared a picture of the couple in Finland where they are on their honeymoon, an epic Photoshop battle ensued. 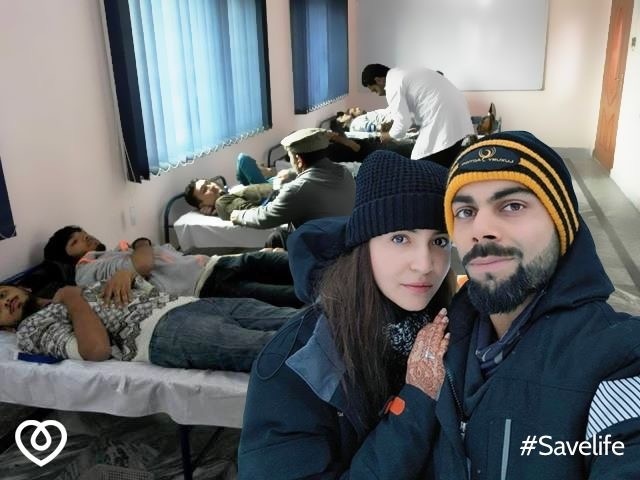 While Indian fans absolutely loved the pic, the picture has become a new meme sensation in Pakistan. The memes of the two are making the internet crazy right now and the two have occupied the social media space; be it on Twitter, Facebook, or Instagram. Let’s look at some of the hilarious memes about them. No harm in laughing for a while, right? 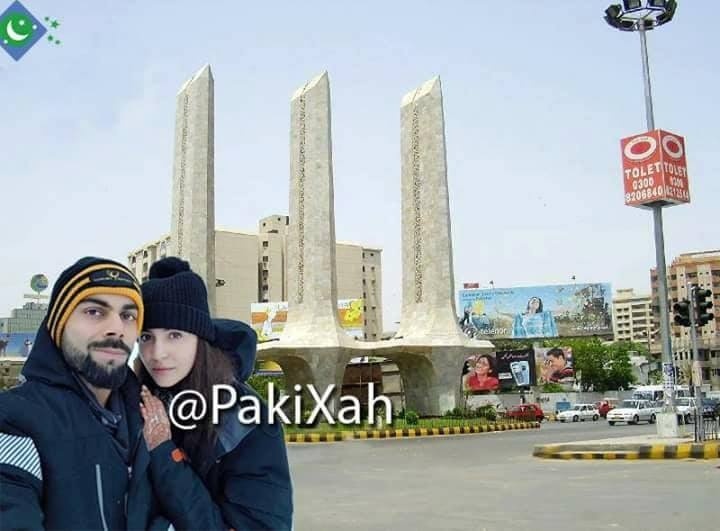 The couple can be seen in front of the famous Savour Foods in Islamabad. Famous for its Rs. 170 Pulao, someone decided that it could also be appropriate for their honeymoon cravings. 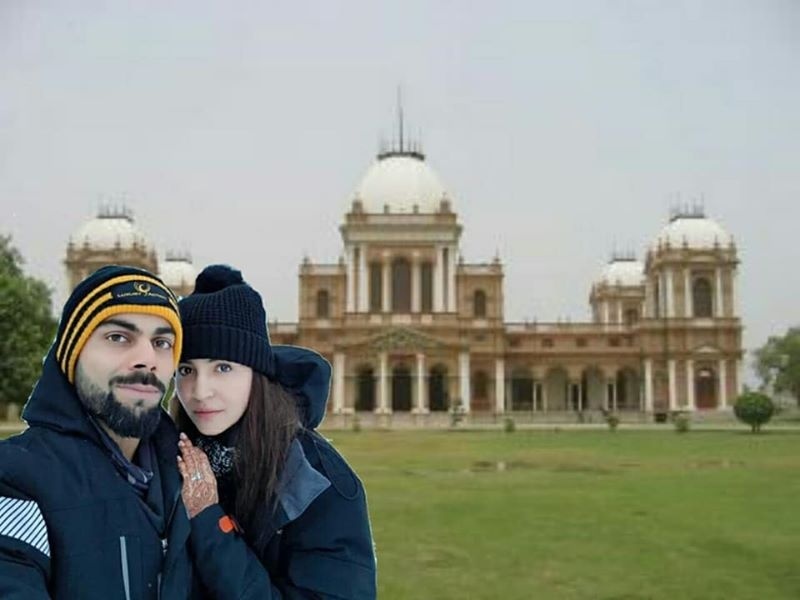 Some say the couple even visited Lahore School. The famous Indian figures didn’t even leave Rawalpindi Medical University. 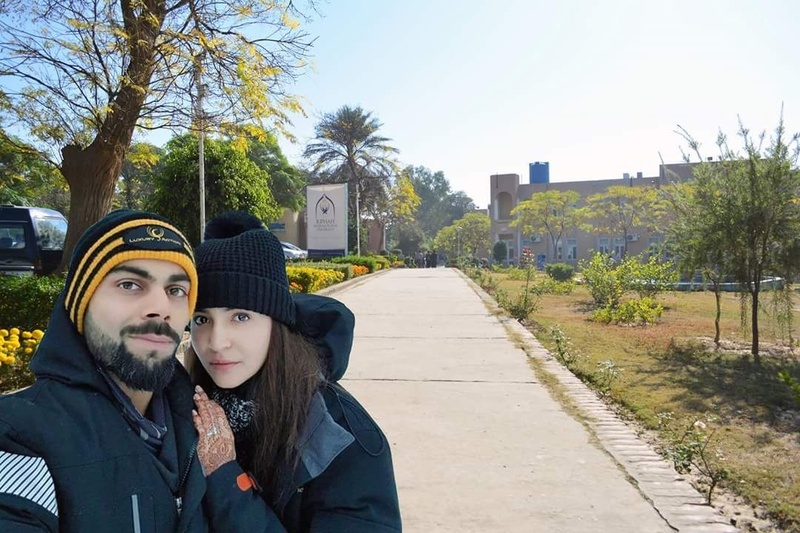 Some students also spotted Virat Kohli and Anushka Sharma at Fatima Jinnah Medical University, Lahore. Well Pakistan certainly has more than its share of political controversies. So why not have the couple be seen loitering around at the outskirts of the Islamabad High Court? 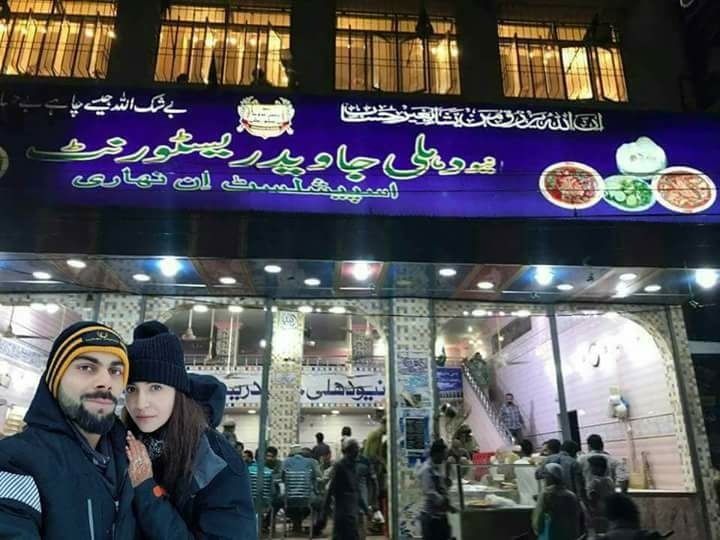 These are but just a few locations where meme makers and avid Pakistani Photoshoppers had some fun with the star couple’s selfie. 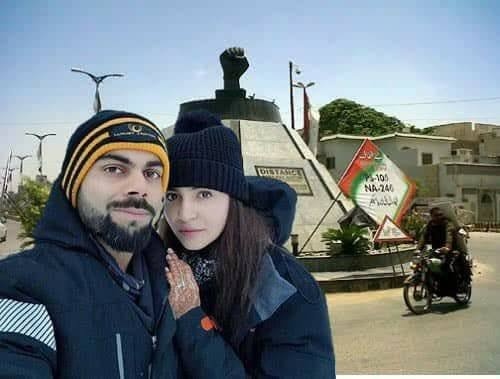 Where did you locate the couple in Pakistan? Let us know in the comments section below. They are not meant to be real anyway. Buhat he afsoos ha mujhy propak staff pay , is say achy alfazme use nhi kr sakta ? Itni thakki hui editing :O is se zyada achi tou mein bana leta hoon adobe photoshop par. It does take time to make a master piece but…….. why editing them ? what a low life blog site this has become, such shameful posts after half baked, half cooked ones.